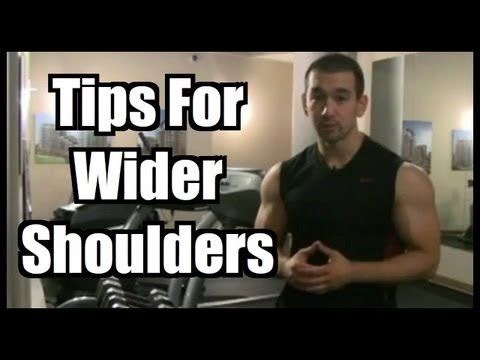 Lateral Rise… Wider Shoulders. – seuwichi 2 fitness – It's time to change your life. Next Next post: Carbs… The Good and The Bad.